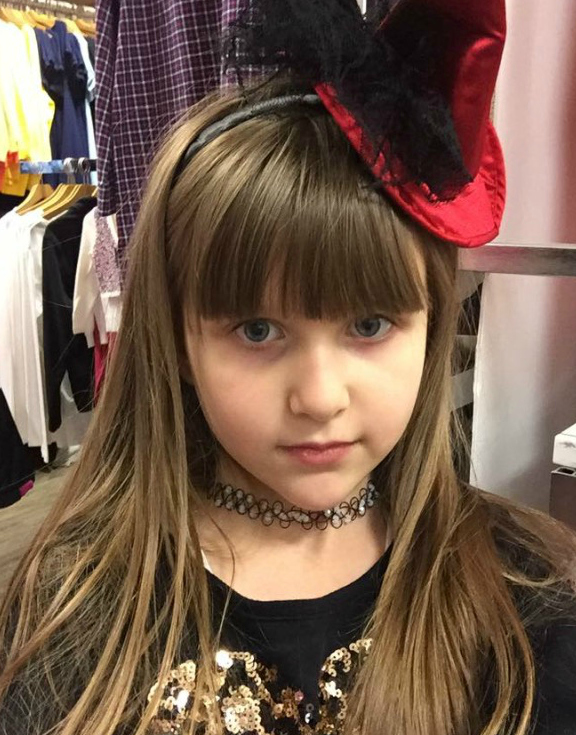 Cierra is 8 years old and was diagnosed with celiac disease at 7 years old. None that have been diagnosed. Cierra's older sister, her dad and myself have all had blood tests that were negative. We have yet to take the blood tests to check for the genes linked to Celiac. AMAZING! In one years time we have come a long way!! At 8 years old she is very involved and educated on keeping herself healthy and aware. She is growing, gaining weight and her blood levels are within the normal range. First and foremost it may not seem possible at first, but it will get easier as time goes on as long as you continually educate yourself and your child. Family support is key... We keep our home Gluten Free, from food to shampoo and its comforting to know our Lil C is safe!